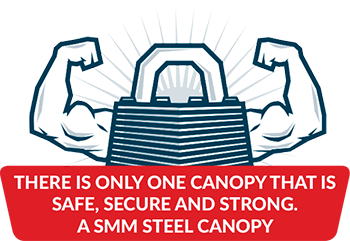 The SMM T-Lift is a safe and easy addition to your vehicle and a handy add-on to your choice of SMM steel canopy. The unique design works by slowing the movement of the tailgate as it lowers, and assisting with the lifting action when you close it. The SMM T-Lift comes with a 2-year warranty, so you can be confident in your purchase.